Do you keep looking for inspiration for doing your nails? Are you someone who loves to try new things when it comes to nail art? 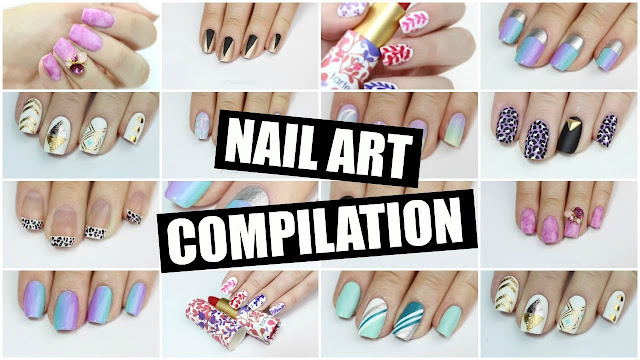 Well, for you and all the girls like me, I have compiled a huge selection of nail art tutorials that is sure to keep you busy for the days to come. From foils to leopards, from ombre to french tips, and from simple striped nail art to full flourished floral nails, we have everything here for you! Hope you loved these compilations and will try a few from these!